Chef Podcast 1.08: Shop smarter, not harder! 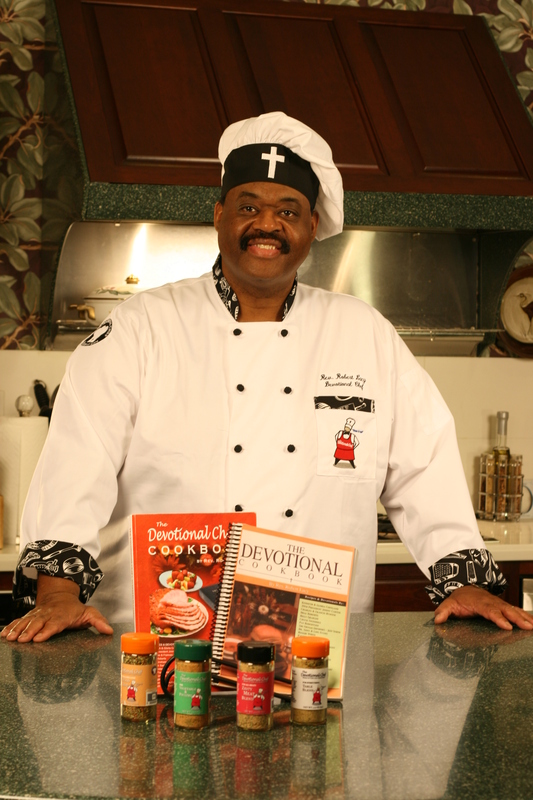 On this podcast, the Devotional Chef addressed one of his favorite axioms. In his experience, it’s possible to have a grocery shopping experience that LOOKS like it took maximum effort, but the REALITY is minimum effort! Decide in advance to cut your own meat, rather than allowing them to do it. Don’t choose your package of meat from the top of the pile – the packages will tend to be cheaper toward the bottom. Don’t hesitate to buy a little extra and freeze what you need right away. Pay a little extra today and save a lot over several trips! Don’t go to the store hungry. Have a small snack before you head out, or – if your store allows it – BUY a small snack to chow down on while you are shopping. You can pay for it at the register even if you have already eaten it. Thank God for Walmart’s hot food section! Sometimes I will get a couple of chicken drummettes to snack on while I shop! Learn from the Iron Chef: KNOW YOUR MENU. It tells you what you need! Before you leave home, MAKE A LIST! Also, CHECK OUT THE CIRCULARS! Make sure you are looking for buys that are consistent with your list! You may even use more than one circular, and COMPARE WHAT THE SHOPS ARE DOING – you may sometimes be justified in taking trips to more than one store, depending on what your meals are looking like over the next few days. Don’t be afraid to visit the dollar store for certain items (you won’t find produce, but there are many other things). Once again, that can pass store savings directly on to you! The secret of “buy one get one free”: you are charged for the more expensive of the two! So you want to try to bring the two prices close together to maximize your savings! Don’t be afraid to have leftovers. That’s part of being a good steward of God’s riches. Pay attention to three-day sales. God wants you to prosper. You don’t have what you want because you are not frugal, not using with wisdom what is given to you. So give that some thought even when doing simple things like shopping and cooking. Take care of what God gives you, and share the good things you have with those you love. Make sure to listen to the podcast episode on this subject! This entry was posted on July 26, 2018 by Dr. Ron Graham in Uncategorized.